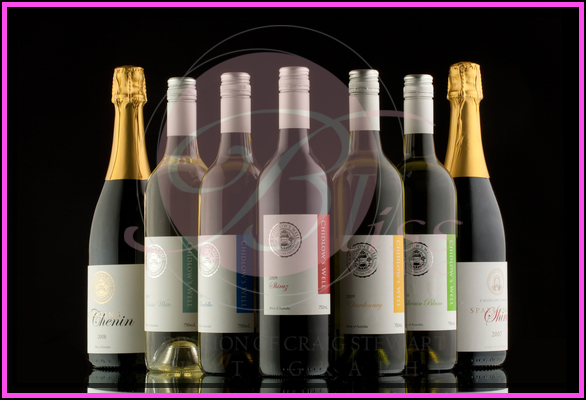 So, just WHY are there Wine Bottle photos on a Family Portrait Site? 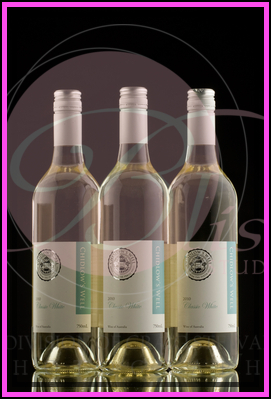 You are here: Home / commercial / So, just WHY are there Wine Bottle photos on a Family Portrait Site? 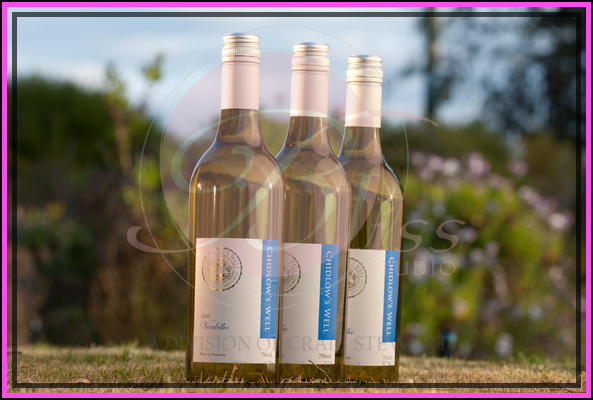 We had the wonderful opportunity to photograph at Chidlow’s Well Winery a few weekends ago. Chidlow have just had a makeover with new logo and labels so we spent the weekend finding some wonderful locations around the winery to showcase their award wining wines. 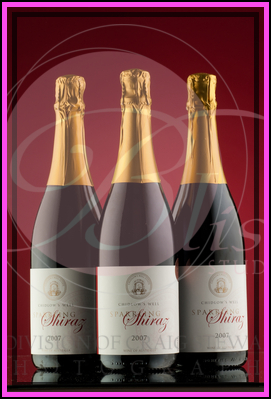 I can say with good authority the shiraz is fantastic!! 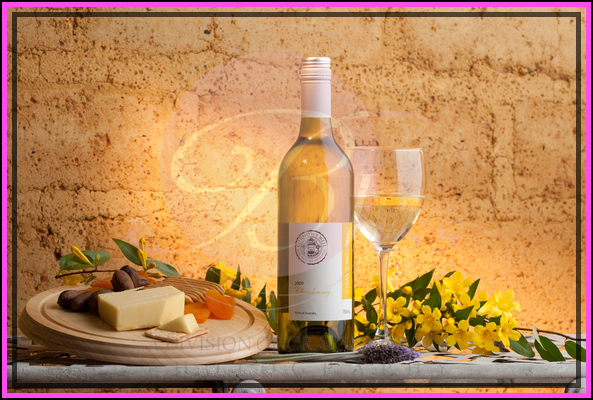 If you would like to treat yourself then you can order from the at www.chidlowswell.com.au Sandy and Peter Gray, the owners of the property have created a boutique market for themselves and their wines are much sought after by those in the know. 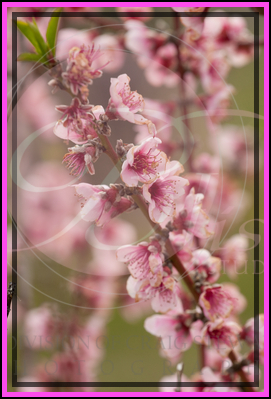 We were lucky enough to be their when all the fruit trees were in full bloom and the blossoms were just spectacular. 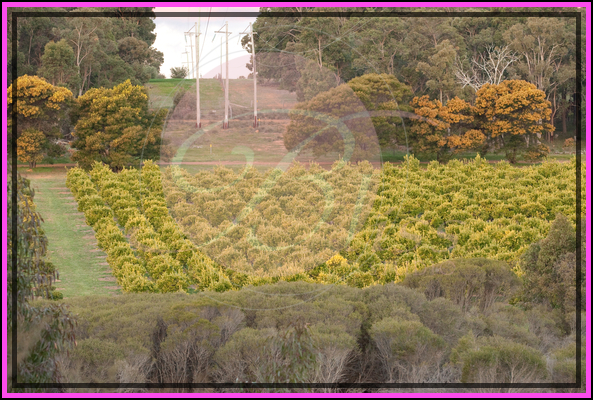 We couldn’t resist putting in a few photos showing the scenery of the vineyard just to give you a feel of the place. 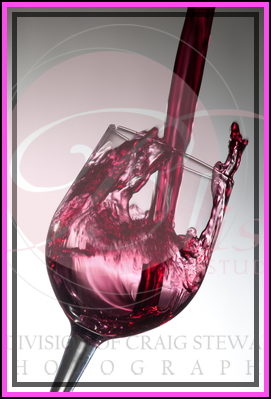 We also had a whole lot of fun (and created a big mess in the process) doing a series of shots in the studio getting the classic ‘pouring’ shot. This is a whole lot trickier than it looks and took three of us doing about 25 tries to get the one just right that you see below. It’s fun as photographers to be given a challenge to do something away from the regular work of portraits to always continually hone and improve our skills.